So, you’re planning your dream wedding, and have opted for a gorgeous destination wedding! Excellent choice. 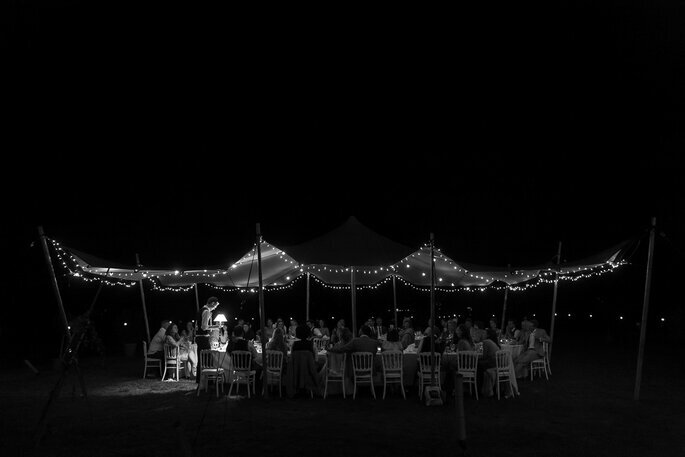 What could be better than guaranteed sunshine and a beautiful romantic setting surrounded by your nearest and dearest? And then to top it all off, a gorgeous sunset melting into the scenic horizon and marking the start of the rest of your lives together. Sounds picture perfect, right? To mark this beautiful day, you’ll no doubt want the memories to last forever, meaning your photographer is a big priority. But you don’t want the language barrier in the location you’ve chosen meaning your gorgeous sunset pics actually translate as something entirely different! We’re here to put those worries at bay, as we bring you our Best Wedding Photographers For Destination Weddings! Andrea’s route to becoming a wedding photographer is an unusual but serendipitous one: accustomed to working in fashion and portrait photography, Andrea was asked to photograph a friend’s wedding, and fell in love with the raw emotion of the experience, which she has since combined with her training in light and composition to create stunning memories of several more big days. 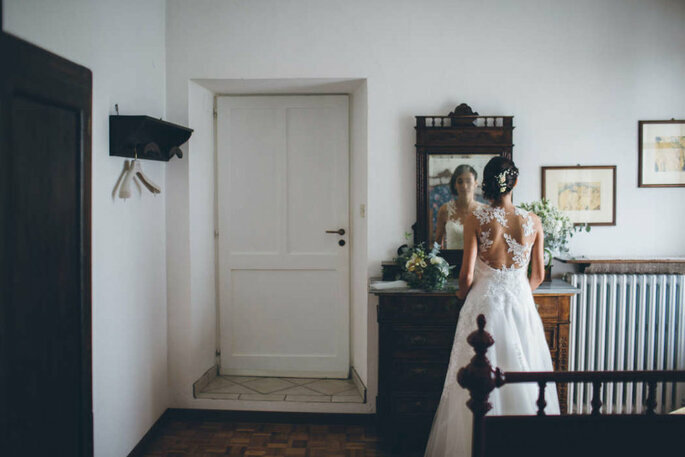 Andrea describes her work as a homage to reportage photography and the “enigmatic bride”, capturing her in a cinematic, authentic, and ultimately timeless light. Barrie loves to produce creative and glamorous photographs of every couple on their wedding day shooting gorgeous images from every moment throughout the day. Starting with all the little details such as the rings and your wedding dress, through to the preparations of the bride and groom, and then onto the ceremony and reception in the evening! He works with you to make sure you get the most amazing photographs that go to making up these fine art wedding albums. Your day will be captured in a mix of well directed and beautifully lit images and also candid reportage moments caught in just a fleeting moment. All of this will be printed on fine art paper and hand bound into a beautiful leather album. Of course you will have all of the digital images as well to share with your friends and family and keep forever but nothing beats the tactile nature of a printed album. How to describe Bob’s photography in three simple words? Artistic, emotional, and colourful. These three qualities were fostered and nurtured in Bob’s work during time spent in London and Paris, where he opened his own studio. The sensation of immortalising a fleeting moment gradually led him to the world of wedding photography. Visceral emotion is central to Bob’s body of work: in photographing gestures, smiles, and sometimes tears, he simultaneously captures colourful and natural moments in all their glory. Bob also puts great emphasis on getting to know the happy couple, so he can make sure the shots of your big day are exactly how you want them. Bob is based in Paris but happy to travel for destination weddings. Ben grew up in the middle of the English countryside, so spent a lot of his youth playing outdoors and in nearby cornfields. This heavily shaped the way he sees and experiences the world – He loves a good adventure and finds inspiration in beautiful light and landscapes. 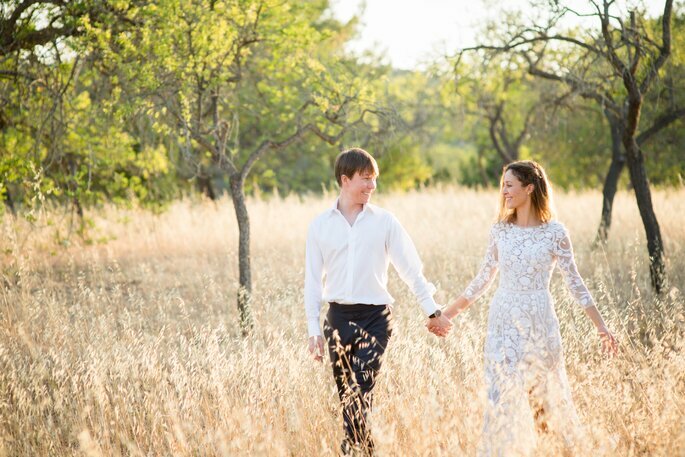 He sees it as always incredibly motivating to meet couples who share a mutual love for these things and are passionate about the possibilities of their wedding and where it will take them. 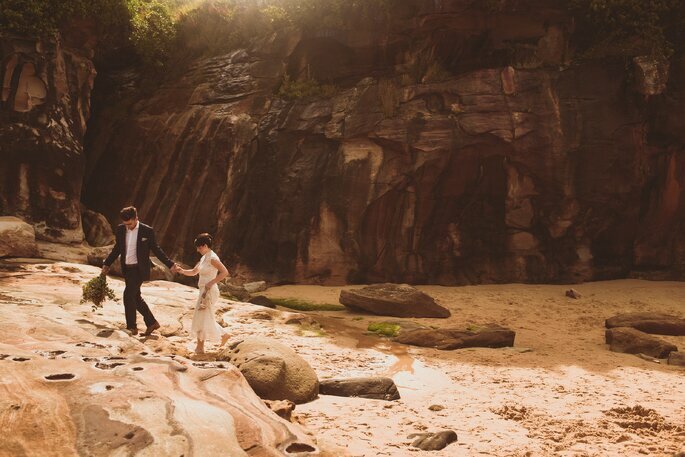 Charli Photography is an award-winning destination wedding photographer based in the UK. 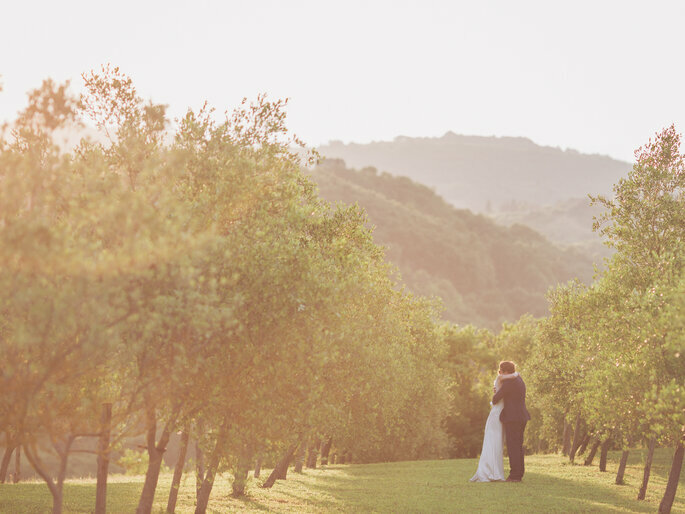 Charli’s fine art, soft, timeless and storytelling style resonates with couples worldwide and she regularly travels all over capturing weddings. Charli is a hybrid photographer, switching between both film and digital cameras to capture your story. This mix allows Charli to capture the genuine moments of your day with a timeless feel on film and she then hand edits her digital files to match. Having a true passion for travel, meditation, yoga, fashion, beauty and love, Charli is a calming presence to be around – something that couples are grateful for on what can be a hectic and, sometimes rushed, day. 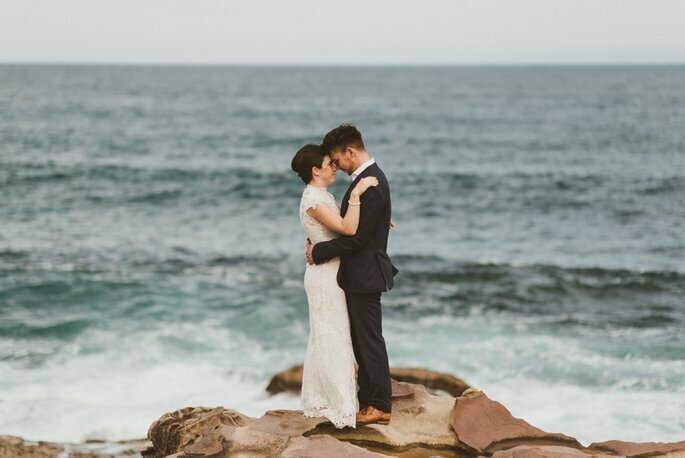 If you want a unique and stunning set of wedding photos to look back on forever, Charli is the one for you! Born on the stunning Balearic island of Ibiza, Gypsy still calls it home today and draws constant inspiration from its breathtaking skies and horizons, employing that elusive subject of natural light in her photography. The daughter of a celebrated photographer and fashion designer, it appears as though capturing stunning ceremonies was in her genes. 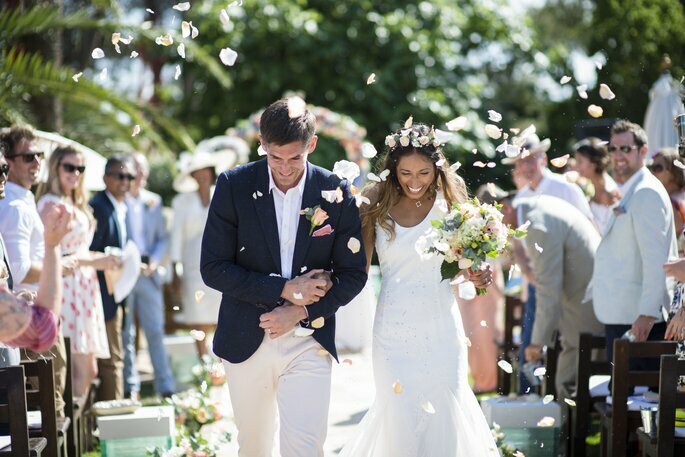 Gypsy holds a degree in Fine Art and Photography and while based in Ibiza, is happy to travel and immortalise every emotion you experience on your big day. 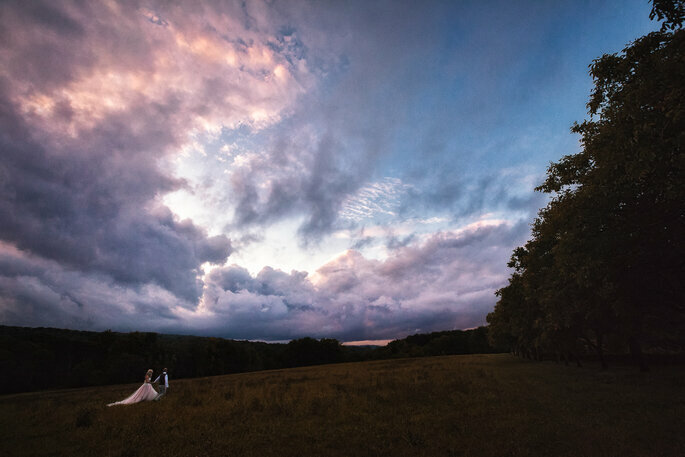 Matt believes every wedding is an adventure and he approaches every one with a fresh eagerness and artful eye to capture something uniquely special. 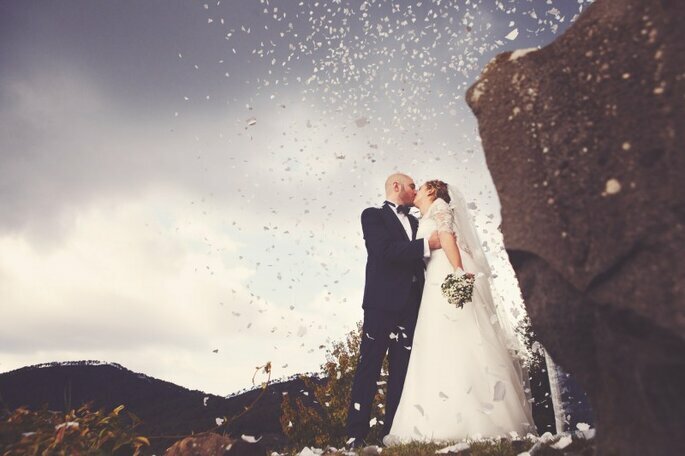 Capturing all the elements that make your wedding so special, with the hope that his images might provoke the emotions, atmosphere & love that was felt. He has been described by some of his couples as a romantic storyteller. Couples love his inconspicuous & candid approach, as well as making them feel relaxed and at ease in front of the camera. Offering full day coverage as a standard, Matt is passionate about capturing the whole story, the laugh, the cry and all the emotions on the wedding day in an artful & relaxed way, his approach is to blend in like a friend with a camera allowing the day to unfold naturally & enjoy it as much as you do! 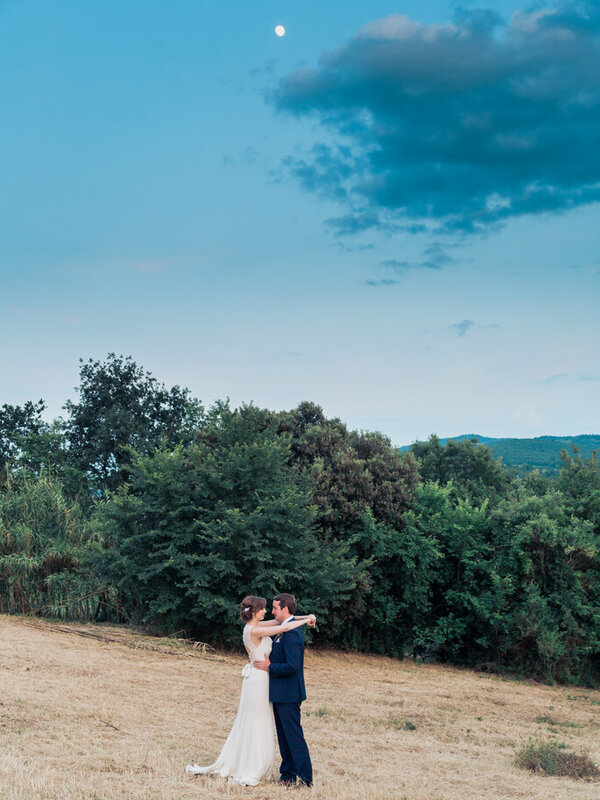 Michael grew passionate about photography while living in London, and after moving to the Dordogne region of France in 2010, opened his photography business three years later. 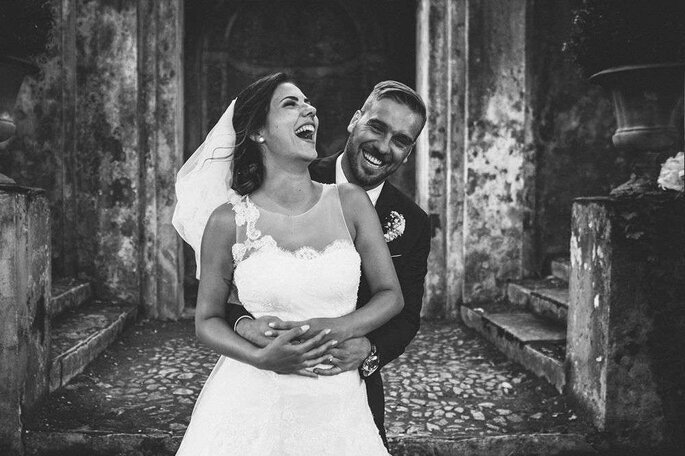 Whatever you’re looking for in a wedding photographer, Michael is sure to suit your needs. 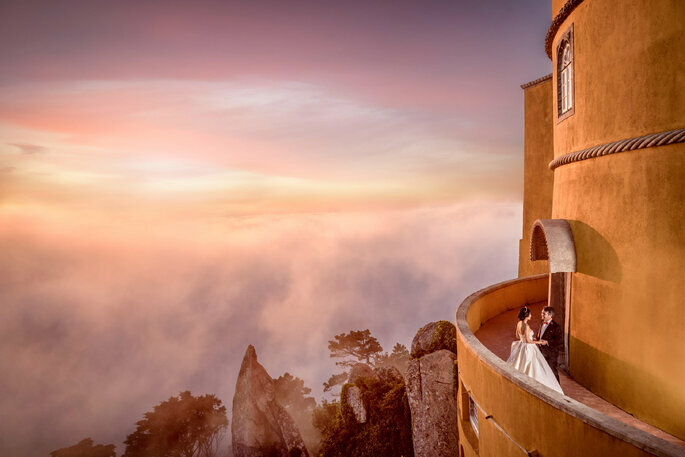 Willing to travel worldwide for work, he describes his style as a hybrid of photojournalism, directorial and high end fashion, and is on hand to capture all the main moments of your romantic journey – from engagements, to the big day itself, to couples’ sessions. But what Michel prides himself on most is his affinity for capturing breathtaking landscape shots, which he owes to his action-filled childhood spent on the beaches of Australia. Sounds pretty idyllic, right? Michael tops his service off with a handmade Italian leather album, full of beautiful moments for the happy couple to cherish forever – the perfect icing on the (wedding) cake. 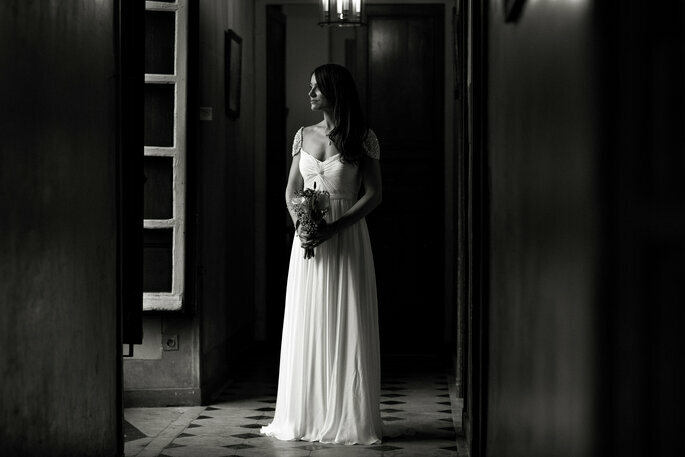 Motiejus sees wedding photography as a way to tell stories. He weaves narratives of love, of light, of people – happiness. Stories are how we understand the ourselves. And in life your wedding is the brightest, happiest, most intimate moment. Two beautiful people in love. Colour, laughter, tears. He loves weddings, not as a stuffy rule bound thing with time tables… but as love; telling stories of weddings as a coming together of people, with all the quirks, all the joy, human and beautifully unexpected moments. Petix Fotografi is a family-run business. Following in the footsteps of his father, the owner of the studio remains faithful to the original style, whilst staying up-to-date with latest trends in photography. 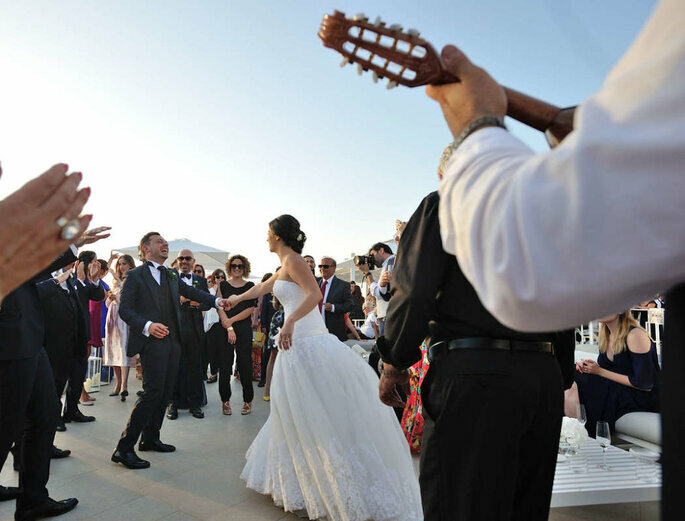 Specialising in wedding photography on the Sorrento Coast, they try to find and express the beauty of the location in which they’re shooting. 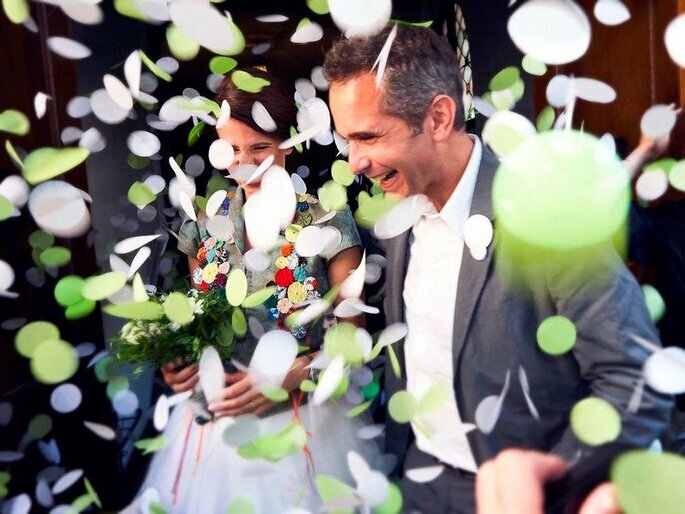 Their photography, as they say, follows the story of the big day through capturing the most important moments. Carolina and Rebecca love writing people’s storied with their photography. Based in Italy, they take a photojournalistic approach that is elegant and subtle without being intrusive. From the key moments to the tiny details, they capture every moment to make your wedding album one of a kind! Born in Germany but based in Italy, Uta has been capturing beautiful images since 1995 where she started her professional career as a graphical assistant and a light technician. It was in these jobs where she mastered her knowledge of photo composition and light. Now, more than 20 years later she has developed her passion for art and light. Her idea is to find beauty in the reflections of the soul. 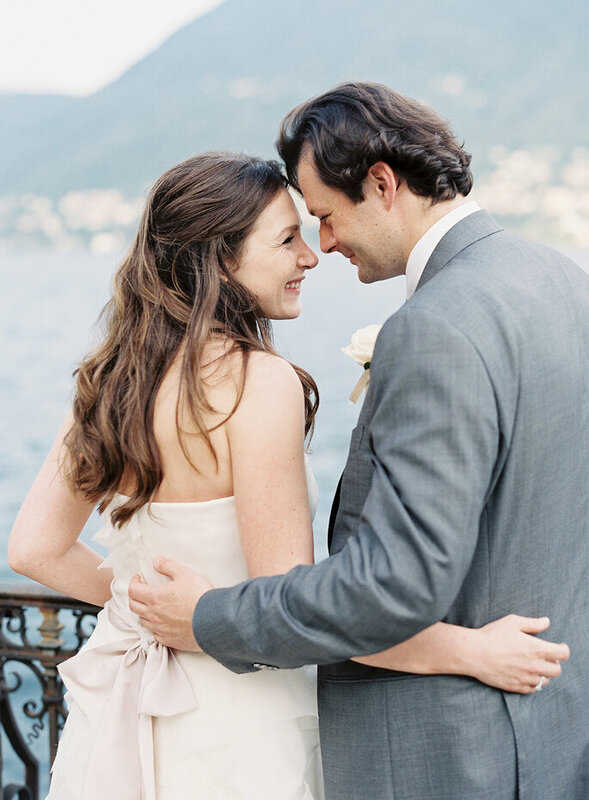 Victoria Phipps is a British wedding and portrait photographer with a keen eye for a story and a soft spot for film. Victoria defines her approach as fine art documentary. 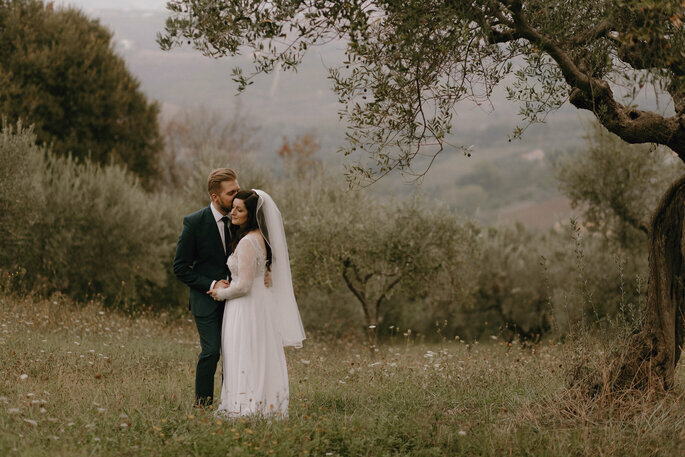 She shoots a combination of medium format film and digital which means a mixture of beautiful portraits, landscapes and details, as well as faster paced natural and candid moments depicting the energy and emotion of a wedding. These are all edited cleanly and consistently to produce a collection of very natural photographs which document the story of the day. Victoria offers a personal service to couples getting married across the UK and internationally. And so there you have our top pick of the best wedding photographers for your destination wedding! But where will you choose as that all important location?